Our students have worked really hard this year and we will celebrate their achievements with our Student Summer Concert which takes place at The Priory Church in Bedford this Saturday. Certificates and medals have arrived, the programme is being printed and the students are busy putting the finishing touches to their performances ready to share their music with family and friends in the audience. We are also delighted this year to be welcoming some of my piano students from Bedford Girls’ School. We encourage our students to perform right from the very start in order to build confidence and so Saturday’s Programme ranges from beginner duets with their teacher right though to advanced students playing the music of Chopin and Beethoven. 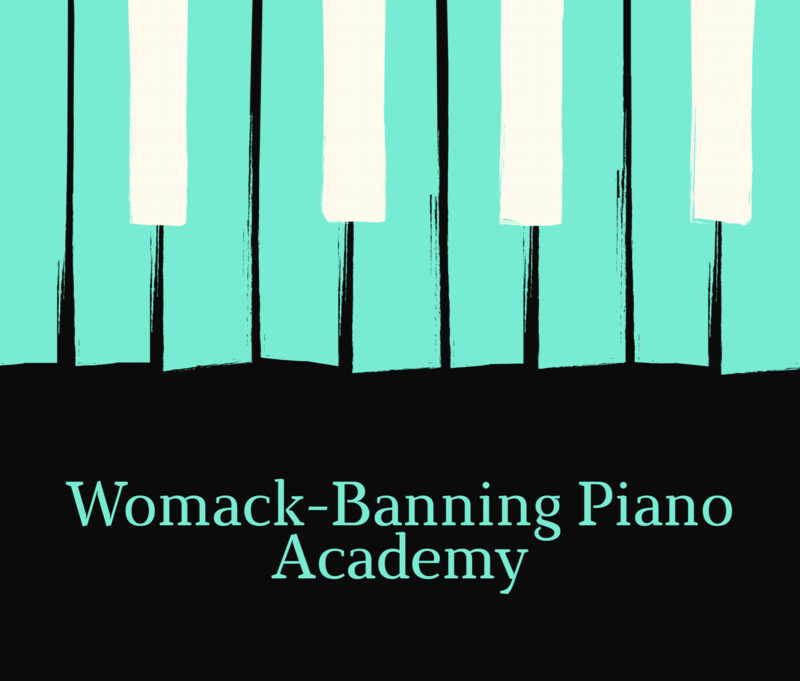 If you are thinking of enrolling your child for piano lessons with us then do come along to hear some of our work and meet our team.